Security Memetics: Security At What Cost? One important aspect of security is control - in fact it's even part of the Parkerian Hexad. 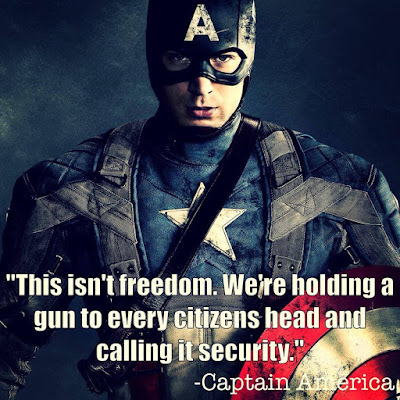 Unfortunately, in order for someone else (like a corporation or a government) to give you security, they need you to give them control. Perhaps expecting to be given security isn't always the best option.